These days most people seem to be looking for the thinnest, lightest and most powerful laptop they can find. 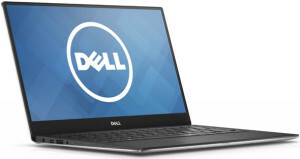 If you happen to be one of them, the sleek new Dell XPS9360-5000SLV-PUS Laptop just might be exactly what you’ve been looking for. Thanks to its virtually borderless super-thin bezel, this attractive ultrabook has one of the smallest footprints you’re likely to find in a laptop with a 13.3 inch screen. And it weighs in at just 2.8 pounds! If you’re like most folks these days, you probably take tons of photos with your smart phone, and maybe even a point-and-shoot digicam or DSLR. If so, you probably know that it’s very easy to make a photo smaller. All you have to do is load it into your favorite image editor and either crop it or resize it, and the resulting image is almost always as crisp and clear as the original. As a blogger, I know how important it is to have lots of people visiting your website. After all, a site that no one ever visits is pretty much useless, especially if you hope to make money with it. If your website is new you’ve probably spent some time searching Google for ways to increase the number of visitors you have coming to it on a daily basis. And if that’s the case, chances are you’ve come across a service called TrafficSwarm. 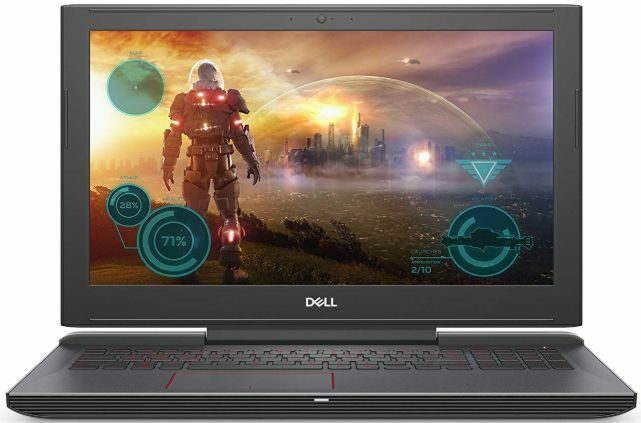 If you’ve been looking around for a great deal on a gaming laptop, you probably know how expensive they can be. In fact, You could easily spend upwards of $2,000 for a top of the line model! But that being said, there are plenty of less expensive options out there. I recently had a chance to check out the Dell G5587-7866BLK-PUS G5 15 5587 Gaming Laptop, and I believe it’s a great machine that won’t break your budget. 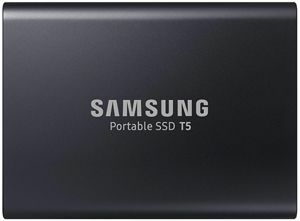 If you’re like me, you have probably dreamed about having a portable USB flash drive that can store as much data as a hard drive yet transfer data back and forth at SSD-like speeds. Up until now, that dream was little more than a fantasy.